Mark Twain aboard a ship, on his way to Hawaii. Young Samuel Clemens apprenticed to be a Mississippi river boat pilot, and held a fascination for water-going vessels his entire life. His pilot years are documented, and analyzed, in Life on the Mississippi. This photo of Twain remains one of my favorites. This is the traditional Millard Fillmore’s Bathtub post to remind you. 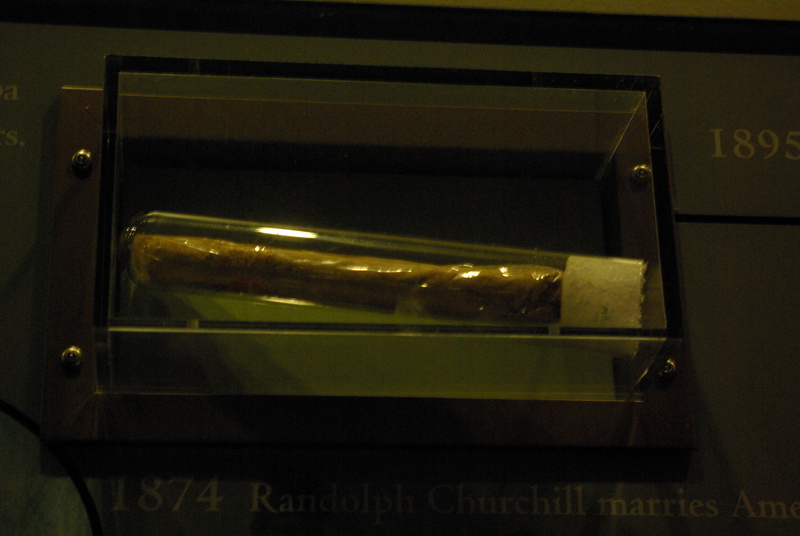 Both Twain and Churchill were lovers of good whiskey, and good cigars. Surely they would have toasted themselves with a drink and a smoke. Even if we don’t, we can pretend we did. In 2016, we have the benefit of having had time to digest Twain’s Autobiography, and Volume II; and we have the benefit of scholarship from a great book on Churchill, William Manchester’s and Paul Reid’s The Last Lion: Winston Spencer Churchill: Defender of the Realm, 1940-1965. We have special need for the wisdom, and wit of each man in a year marked by terrorism and unholy war on educators. The Nobel literature committees were slow. Twain never got a Nobel in Literature; he died in 1910. Churchill did win a Nobel in Literature, in 1953. Winston S. Churchill, Time Magazine’s Man of the Year for 1941, copyright 1941 by Time Magazine. Churchill’s career was built much on his work as First Lord of the Admiralty, a position he took in 1911. While he was the goat of the Battle of the Dardanelles (and had to resign as a result), his earlier work to switch Britain’s Navy to oil power from coal, and to use airplanes in combat, kept the British Navy as an important and modern military organization through World War II. Both endured fantastic failures that would have killed other people, and both rebounded. Both Churchill and Twain rank near the top of the list of people to whom almost any quote will be attributed, if the quote is witty and the speaker can’t remember or doesn’t know who actually said it. Surely they said something like any piece of wisdom, at some point in their lives, right? Yet we continue to make those mistakes, and then to seek out the wisdom of Churchill or Twain to get out of the mess, and to tell us we won’t be in such a mess ever again. Image of Twain aboard ship, on the Pacific – origin unknown. 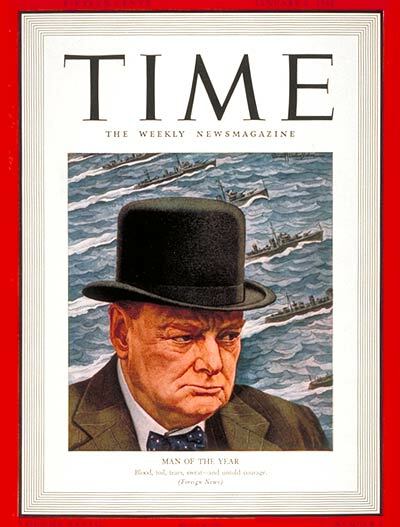 Image of Winston S. Churchill, Time Magazine’s Man of the Year for 1941, copyright 1941 by Time Magazine. Should you fly your flag today? Congress doesn’t list this dual birthday as an event for flying the U.S. flag. But you’re welcome to fly the flag any day. Go ahead, if you want to. If I get one, it will be the only cigar I’ve had this year. Or this decade. I will break out the Scotch. At a very minimum, click on some of the links and read the works of these two great writers. Nothing else today will be so profitable. Happy b'day, Winston Churchill—born OTD 1874. In 2015, we have the benefit of having had a years to digest Twain’s Autobiography, and Volume II; and we have the benefit of new scholarship from a great book on Churchill, William Manchester’s and Paul Reid’s The Last Lion: Winston Spencer Churchill: Defender of the Realm, 1940-1965. The statue of Churchill (1973) by Ivor Roberts-Jones in Parliament Square, London. 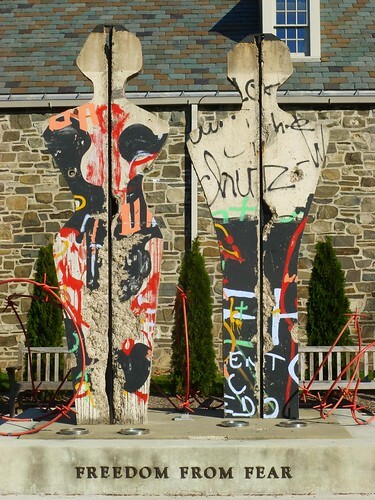 Wikipedia image. Photo by Eluveitie. In late 1941, at the height of Britain’s troubles as the sole surviving, able-to-fight exponent of democratic government in Europe, Winston Churchill paid a visit to his old school, to hear the students sing and join them in song. He was asked to speak. It was a short speech, wholly extemporaneous, but one phrase went on to become one of the most-quoted parts of any speech ever given, anywhere. In 2014, we have the benefit of having had a couple of years to digest Twain’s Autobiography, and a year to assess Volume II; and we have the benefit of new scholarship from a great book on Churchill, William Manchester’s and Paul Reid’s The Last Lion: Winston Spencer Churchill: Defender of the Realm, 1940-1965. But I will break out the Scotch. At a very minimum, click on some of the links and read the works of these two great writers. Anything else today would not be so profitable. This is the traditional Millard Fillmore’s Bathtub post to remind you. Both were lovers of good whiskey, and good cigars. Surely they would have toasted themselves with a drink and a smoke. In 2013, we have the benefit of having had a couple of years to digest Twain’s Autobiography, as we await our copies of Volume II, and we have the benefit of new scholarship and year to read a great book on Churchill, William Manchester’s and Paul Reid’s The Last Lion: Winston Spencer Churchill: Defender of the Realm, 1940-1965. November 30, Whiskey and Cigar Day: How will you celebrate Twain and Churchill? 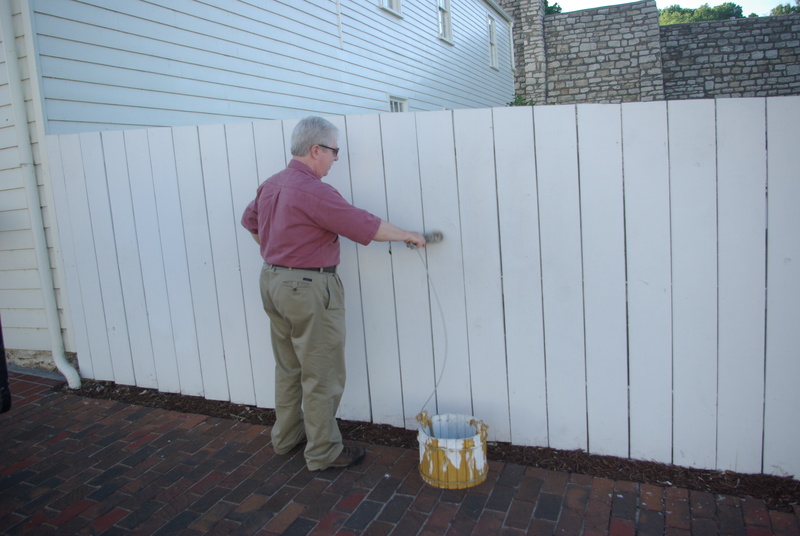 The Author, painting the fence next to Mark Twain’s home in Hannibal, Missouri, in 2012. Had to trade some marbles and a yo-yo for the privilege . . . This Saturday, November 30, is Whiskey and Cigar Day, the day we celebrate the births of Samuel Clemens, better known as Mark Twain, and Winston Churchill. What do you plan to celebrate? How do you celebrate, if you don’t plan to use cigars or whiskey? Readings from the men? Comments are open for your ideas. You are currently browsing the archives for the Winston Churchill category.